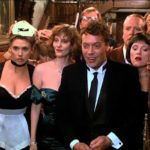 This episode, we take a look at the best film ever based on a board game (and it isn’t close) – Clue! The movie has a stellar comedic cast and while it was something of a box office failure, it has become a huge success on home video. 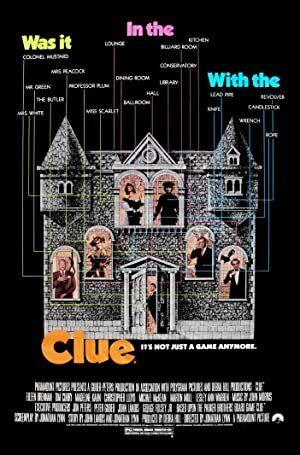 Tom S Tea joins us to watch the film for the first time and they enjoy this delightfully campy romp through a mansion filled with multiple endings and a stellar comedic cast! We hope you enjoy figuring out whodunnit with us! Next up, we follow Michael McKean to This is Spinal Tap! Plot: Six guests are invited to a strange house and must cooperate with the staff to solve a murder mystery.